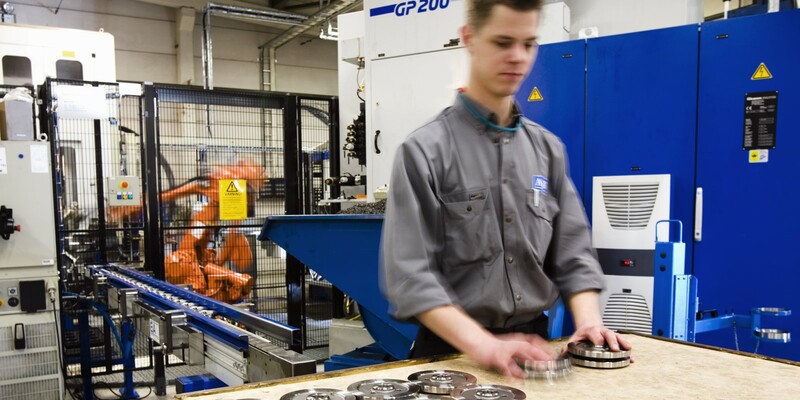 Our 11,000 square metre facility in Kristinehamn houses a modern, technically advanced fleet. We have light, clean and pleasant premises where we work with strategies like 5S and Lean Production. Our high technical expertise, combined with our modern fleet, enables us to ensure a rational, efficient production system. 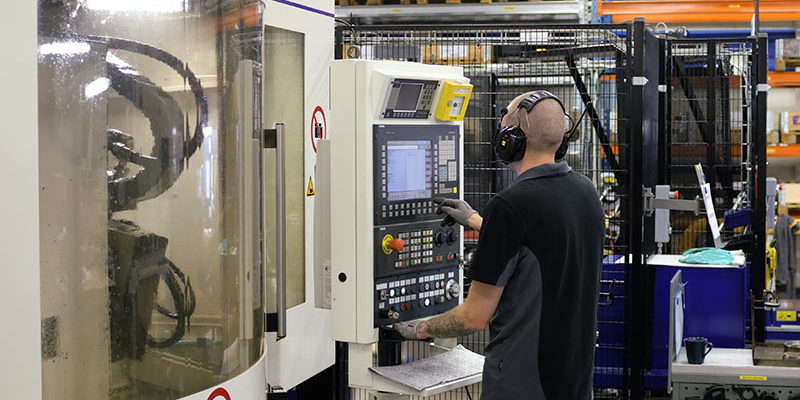 Continual investment in machines and staff training makes us specialists in our field.